A number of ultra-rare vehicles have already been confirmed to attend, including a selection of V12-powered Italian icons. One of the earliest is the Lamborghini Countach – a textbook example of ’70s ‘wedge’ design with a claimed top speed of 186mph. 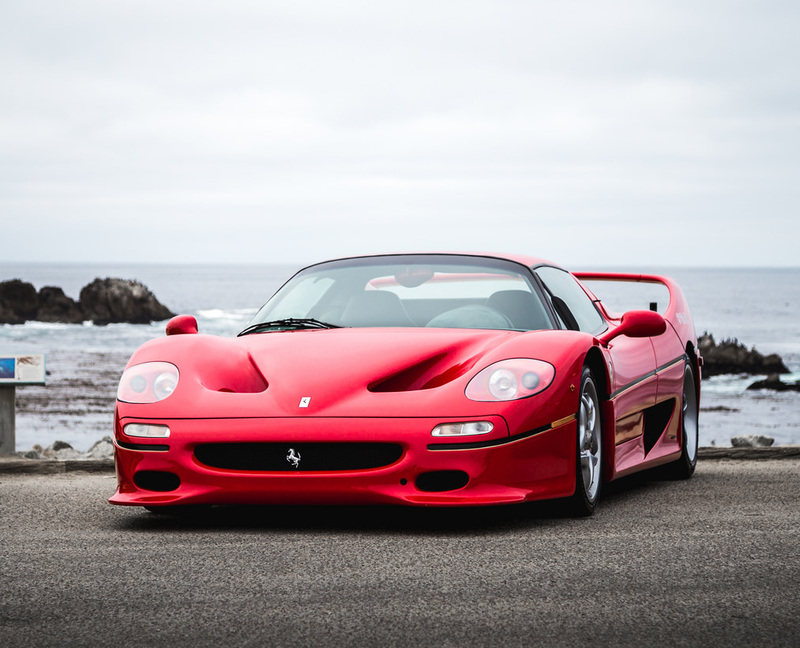 Then there’s the Ferrari F50; a flagship of the Ferrari range in the ‘90s, with a 0-62mph time of 3.9 seconds and a top speed of 203mph. Nearly 20 years after the F50, in 2012, came the Pagani Huayra. This wild 230mph supercar, featuring active aerodynamics and a lightweight carbon fibre body, will also be on the London Concours lawn from 7-8 June. But this celebration of speed isn’t just about the latest 200mph-plus supercars. The 1950s Mercedes 300SL ‘Gullwing’ will be making an appearance, as the fastest road car of its day. Likewise, the late 1940s Jaguar XK120 – which set a number of production car land speed records in period – will be displayed in stunning OTS (open two-seater) form.